Ukraine has opened a New Silk Road bypassing Russia and refused to supply electricity to Crimea on the terms of the occupier, while the controversy is raging within Ukraine over petrol prices amid rapidly falling global oil prices - these are the main economic news of the past week. Ukraine has opened a New Silk Road bypassing Russia: the pilot train was launched last week from the port of Ilichyvsk on route Ukraine-Georgia-Azerbaijan-Kazakhstan-China. It is assumed that this will be the path the Ukrainian goods will be exported to Asia. "It’s cool in Il Ilichyvsk, but the mood is excellent. The Silk Road is an alternative path of delivery of our goods, bypassing Russia," tweeted the Minister of Economic Development and Trade, Aivaras Abromavicius, who attended the opening ceremony. Prime Minister Arseniy Yatsenyuk has also written on his Facebook page that the route will be the new direction of the delivery of goods from Ukraine to the Asian markets, bypassing Russian territory. “Thanks to the government's decision on launching this train, the Ukrainian and European products will get to the Central Asian states despite restrictions under the Moscow sanctions. Russian transit and trade embargo will not prevent transportation of our goods to the markets of Central Asia," said Yatsenyuk. According to him, an alternative route will significantly reduce the cost of cargo transportation. The route was developed in early January 2016, when it became clear that Russia’s ban on the transit of Ukrainian products which followed introduction of the Deep and Comprehensive Free Trade Area between Ukraine and the EU is going to last. On January 14, Ukraine, Kazakhstan, Georgia and Azerbaijan signed a protocol providing fore preferential tariffs for cargo transportation on the Trans-Caspian international route, which passes through China, Kazakhstan, Azerbaijan, Georgia, Turkey and further - to Europe. The Ukrainian authorities did not limit themselves to finding detours around Russia. On January 10, Ukraine imposed an embargo on the import of 30 commodity items from Russia in response to similar actions of the Russian side. The ban covers food products, vodka, tobacco and chemical products, as well as railway equipment. In addition, Ukraine imposed import duties on Russian imports at rates varying in the range of 1.5-19% with a transition period of three-five years. But this was not enough for the Prime Minister. However, the experts advise Ukraine to adhere to the strategy of prior consultations with the European Union on the issue of Russia’s trade sanctions. The Ukrainian government should not hesitate to lodge claims with the WTO in against the aggressive neighbor. Last week, it became clear: there will be no supplies of Ukrainian electricity to the occupied Crimea. The issue has been self-resolved. Russia has offered to extend the contract for electric power supply to Crimea, but Ukraine has put forward a condition – the annexed peninsula should be called “Ukrainian territory” in the text of such deal. Quite expectedly, the Kremlin refused to sign the extended contract on such terms. Accordingly, Ukraine has officially and completely cut off power supplies. The Russian propaganda is desperately spreading the idea that Crimean residents have no fear over further blackout, waiting for salvation through the “energy bridge” form mainland Russia via the Kerch Strait. Meanwhile, Russia has threatened to ban any exports of electricity to Ukraine. "We now have sufficient spare capacities. And it’s not them who refused [to export electricity], it’s us who did not ask them," said the Energy Minister, Volodymyr Demchyshyn. By the way, according to the Energy Ministry, the energy consumption in 2015 decreased by 12% compared to 2014. Besides electricity, Ukraine also refuses to buy Russian gas. "We do not buy gas from Russia, because we buy gas in the European Union at the price lower than that offered by Russia," said the prime minister. By the way, Naftogaz resumed on January 12 and then increased its imports of hydrocarbons from Europe thanks to the loan of the European Bank for Reconstruction and Development (EBRD). The Ukrainian energy giant has contracted until March 2016 1.7 bcm of gas in December and January tenders from five European companies. The cost of the EU gas ranges between $188 and $211 per 1,000 cubic meters, which is less than the price offered by Russia. As of mid-January, there was 13 bcm of natural gas accumulated in the Ukrainian gas storage facilities, which is 2.3 bcm more than it was at the same period last year. Despite Russia’s military and economic aggression, its businesses continue acquisition of assets in Ukraine. A major deal was sealed last week in the banking market – a Luxembourg-based ABH Holdings SA (ABHH), owned by the Russian Alfa Group headed by Mikhail Fridman, has agreed on acquisition of UniCredit Bank, owned by Italian banking group sharing the same name. 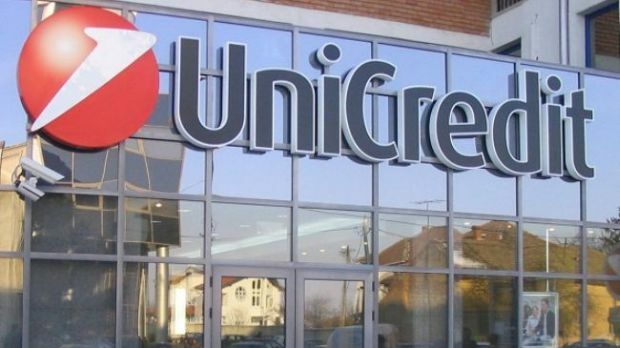 UniCredit Bank was set up through a merger of two subsidiary banks of UniCredit Group in Ukraine – UniCredit Bank and Ukrsotsbank (the latter was acquired by the Italians from Ukrainian oligarch Viktor Pinchuk in 2007). Alfa Group already owns Ukraine’s Alfa Bank, which is among the country’s major banks. In case the two banks merge, the new financial institution will become one of Ukraine’s largest in terms of assets among private banks. The World Bank has once again forecast in its fresh report on the world economic outlook Ukraine’s economic growth in 2016 at 1%. This is lower than the estimates of the Ukrainian government and the expert survey used by UNIAN late December to draft a consensus forecast of the national economy. In particular, the government expects at least a 2% GDP growth, while the experts believe the growth in 2016 may reach 2.7%. The analysts from the World Bank pointed out the preconditions for recovery of the Ukrainian economy, but argued that our country will be able to achieve growth of 2% no earlier than 2017. It is worth noting that the World Bank is also skeptical about the state of the world’s economy. For example, the World Bank earlier downgraded its growth forecast for the world’s economy in 2016 by 0.4%, down to 2.9%. Many international experts still believe that the Ukrainian economy could grow by more than 1% this year. This is stated in the latest consensus forecast by Bloomberg, compiled based on a survey of leading economists from different countries. It says the possible growth of the Ukrainian economy in 2016 is expected in the range between 1.2% and 1.4%. At the same time, the agency added: there is a probability of recession and the risk of a return to negative indices ​​of economic development. The Economist reported last week that the rate of Ukrainian currency is undervalued by 68.7%. However, this assessment is based on the so-called "Big Mac Index" invented by the British publication in 1986 based on the theory of purchasing-power parity – the notion that in the long run exchange rates should move toward the rate that would equalize the prices of an identical basket of goods and services (in this case, a burger) in any two countries. According to the Index, the U.S. dollar should trade for UAH 7.3 instead of UAH 23.35. 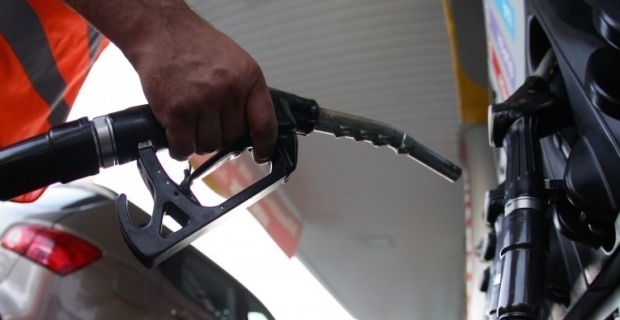 While the global oil price is plunging, the fuel price in Ukraine is not. Prime minister of Ukraine drew the Cabinet’s attention to such an injustice. "I am asking the Minister of Energy, along with the Anti-Monopoly Committee, to hold [a meeting with oil traders]. The price of oil is around $30, while the gas stations use the same price parameters as a month ago. It is necessary to hold a meeting with the operators of the market. This is not the administrative pressure. 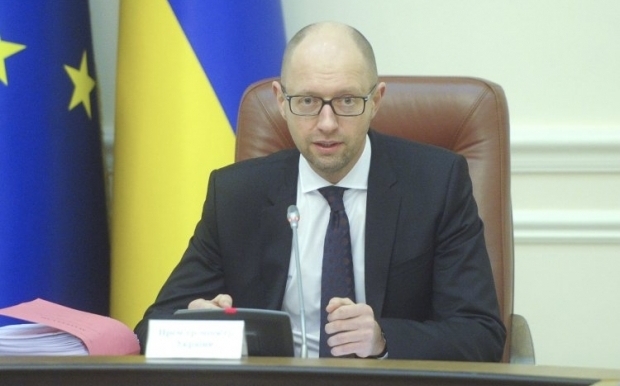 There are economic prerequisites to reduce the cost of petroleum products at gas stations," said Yatsenyuk. 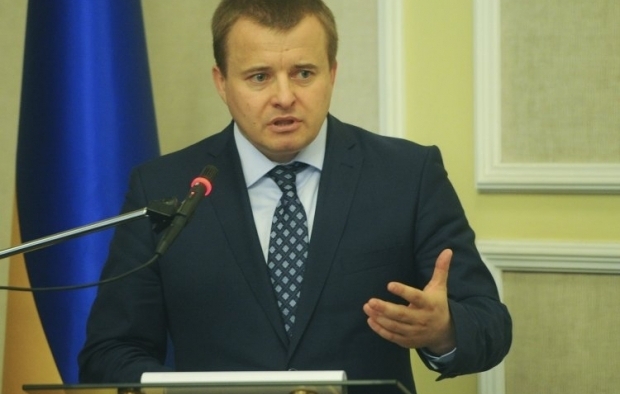 Energy Minister Volodymyr Demchyshyn met Ukraine’s major oil traders. They agreed that the price of petrol and diesel should be reduced following the oil quotes. But the prices may fall no earlier than in two weeks. Oil traders asked to wait for new supplies of imported petroleum products. In addition, the business tried to convince the authorities that the structure of the oil takes less than a half of petrol price formula, while the rest is made up of taxes and excise duties. Therefore, the price of petrol cannot change with the same dynamics as the price of oil. 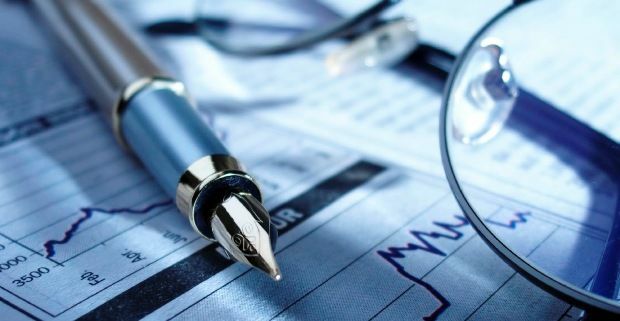 To check the assumption, the Energy Ministry reported on setting up a permanent advisory and analytical group with the participation of the ministry itself, the State Fiscal Service, and the National Bank of Ukraine. Indicative prices of fuel and the structure of such price are to be published regularly, according to the analysis of the situation.